With sad hearts we announce the passing of George Edward King on August 22, 2018, with his loving family by his side. Born in Dublin, Ireland, on February 22, 1936, George emigrated to the U.S. in 1956. He often said that he came here to find employment...and Sally. George worked for several companies, including Boeing, before joining the WA State Department of Revenue, where he spent 28 years, and became the youngest area supervisor for the Compliance Division. He enjoyed his work, especially when he could help owners save their companies. George loved traveling near and far, and especially enjoyed driving around the British Isles and around Europe. He and Sally had their last trip to Ireland just two years ago, while also enjoying sunny Spain. George was predeceased by three sisters, and two of his brothers. He is survived by his wife Sally; daughter Jennifer King Watt and her children, Conner and Lauren; son David (Karin) and children Solveig, Declan, and Elsie; daughter Sarah Stern (Karl) and sons Jakob and Luke; a brother; a cousin; and nieces and nephews. 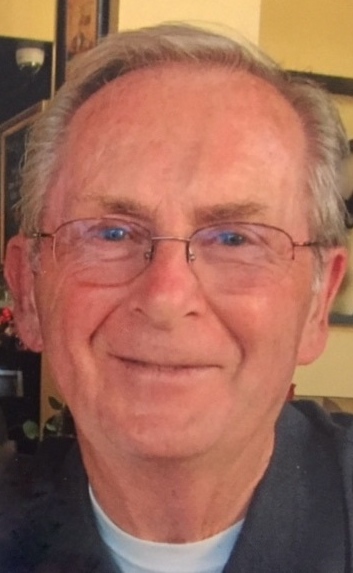 George was an active member of Bethany Presbyterian Church for over 35 years before returning to Magnolia Presbyterian Church where George and Sally were married in 1963.
on Saturday, October 6 at 2:00pm.